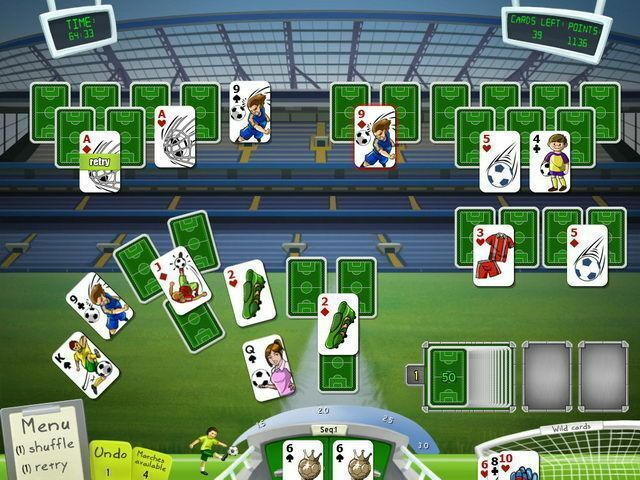 Fast-paced card-matching action meets the world’s top sport! 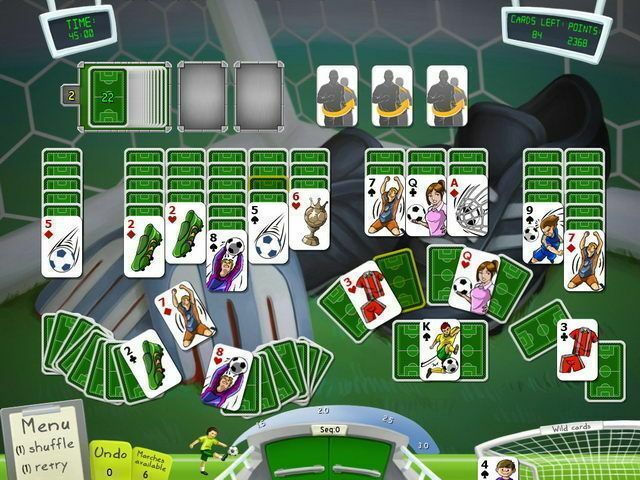 Shoot for a win when you play Soccer Cup Solitaire! Get into the game by chaining together card combos to increase your score. 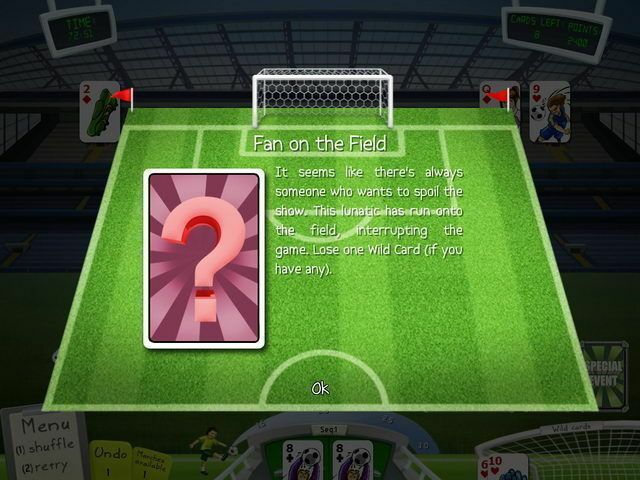 Collect Wild Cards and Bonus Cards, and then use them to press your advantage. Are you ready to square off against Brazil, England, Spain and the USA? Each team you defeat is one more step on the road to the Cup! It’s the world’s favorite sport and the world’s favorite pastime, together at last!